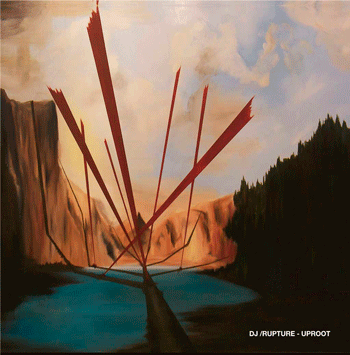 Yeah, I have tinnitus by now but it’s not so bad.. I’ve DJed a lot of parties and made a lot of mixtapes over the years… And now you can listen and download most of them right here. The best place to begin is 2001’s game-changing live 3-turntable mix, Gold Teeth Thief. This influenced a lot of people & opened many ears; over a decade later, the world sounds a lot more like I was hearing/blending it back then. Here’s a list of most of my mixes in chronological order for free download as V0 mp3s. (Hit Discogs for tracklists.) After the list you’ll find cover art & brief commentary on each one, presented in a ‘suggested listening’ order. If my course through the world of sound has moved you over the y/ears, please consider a donation. You can also find me on Twitter, Instagram, or sign-up for my newsletter. 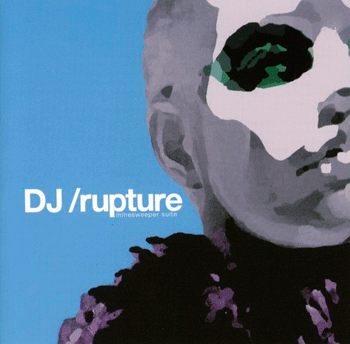 EPIPHANY SCHOOL – over 8 hours of Rupture mixes from 2001-2012! 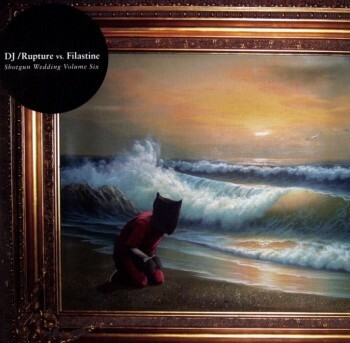 The overwhelming response to this mix changed my life. Countless fans have told me that it changed their ideas about music, too. 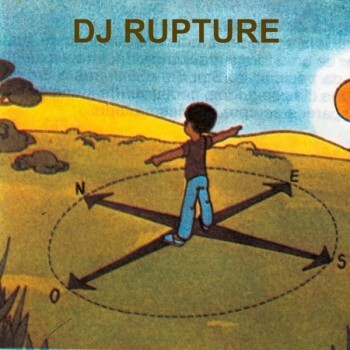 I posted this online for free in early 2001 and by the end of the year there were hundreds of thousands of downloads, and write-ups in places like VIBE, where Jon Caramanica’s 4-star review called it: “A stunning, globe-trotting, three-turntable mix… bumping, brash, and without borders.” You can read more about Gold Teeth Thief in my n+1 essay from 2008. Be sure to check out Gary Breslin’s video piece for Uproot. It’s incredible. 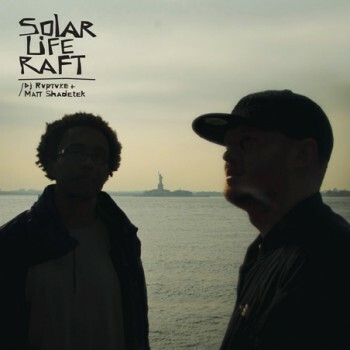 Matt Shadetek & I produced the instrumental beat “Reef” that you hear in the video. The title translates to ‘Because I’m A Soundboy And I Go To Many Places’. You can hear cumbia and other so-called tropical sounds creeping into my set in a more overt way on this one, it’s a transitional moment. Remember 2005? Grime, crunk, dancehall, plus some Berber horns in 6/8 at the beginning to go with dead prez. It was that kind of year. 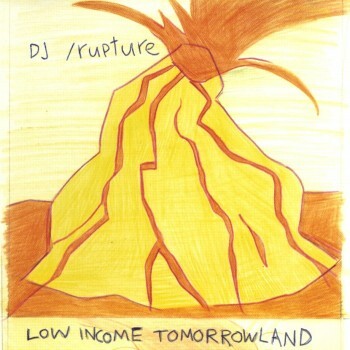 Low Income Tomorrowland was first available on the mighty Lemon-Red blog then later sold on a CD with 30minutes of audio (that’s what’s here) & an additional 90 minutes of data MP3s from some radio mixes I did in Germany. LIT is the last mix of mine to use any breakcore/d&b (I think). This fan video goes above and beyond the standard ‘black kids dancing’ oogle-vid: their flipped Big Freedia bounces in Sizzla-karaoke mode as post-GIF edits accentuate the frenzy of the blend. — Go here to keep reading the introduction that Sharifa Rhodes-Pitts & I wrote for Harlem Is Nowhere, a collaborative mix which formed part of DOMUS magazine’s ‘City Mixtapes’ series. 893 & I made a non-standard website that formed the ‘tracklist’ to this mix, which I accidentally let get deleted. I still regret that! Moral of the story: Secret Google Cheat Codes Are Real. 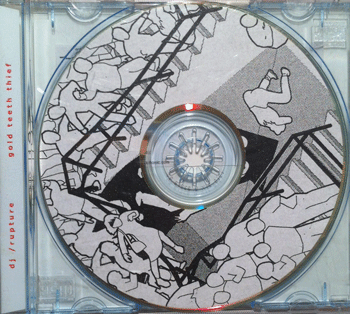 This half-hour mix was available on a split mix CD. In late 2008, BBC presenter Rob Da Bank asked me to put together a cumbia mix for BBC 1 radio — the first-ever cumbia set they aired! Here are the results. 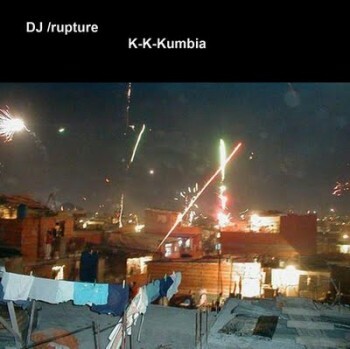 (I released a version without radio drops as “K-K-Kumbia”, artwork above). I’d been digging these sounds for several years then and had recently published a feature on cumbia in The Fader. These last two mixes (for now) are both special 2012 one-offs. Change The Mood snapshots what my party mixes were like in summer 2012 — it’s only 23 minutes long, but packs in a lot. I did this mix to help promote a fundraiser club night for ‘Beyond The Block‘, a community-minded social justice oriented street party we threw in Brooklyn. 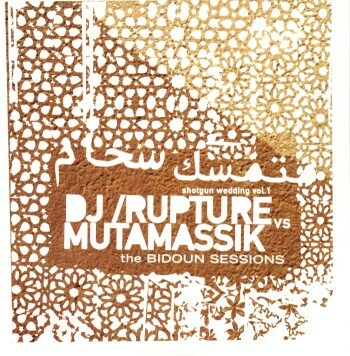 Change The Mood starts off with a classic Lauryn aca… The ‘Arabic’ sounding beats you hear under Mobb Deep then Dani Shivers and later with auto-tune vox are from Cairo — earlier this year I spent time with DJ Figo, Amr 7a7a, and other incredible young musicians in Egypt which you can read about in the feature article I wrote on their ‘festival’ scene for The Fader. 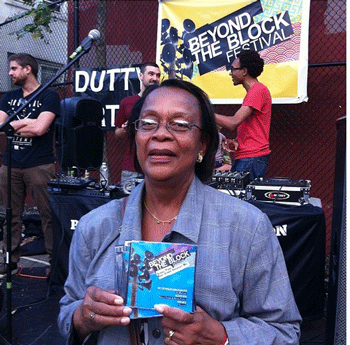 We gave away physical copies of The Sunset Park Rent Strike Mix at Beyond The Block. In helping to make the block party happen, I ended up working closely with people involved in the rent strike on 46th St. The mixtape idea clicked into place all at once: I would select made-in-the-USA cumbia instrumentals, and have those sounds serve as a backing track to the rent strikers explaining, in their own words, what is happening, why they are struggling. 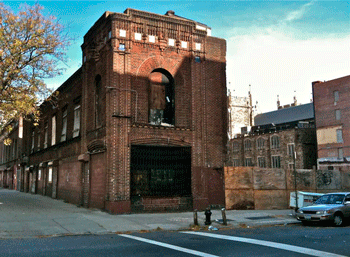 Most of the three rent striking buildings’ residents are Latino immigrants, many from Mexico. I mentioned my idea at a meeting — people were into it. Pues… ¡Vámonos! Check out an in-depth writeup about the mix & the event. If my course through the world of sound has moved you over the y/ears, please consider a donation. You can also find me on Twitter, Instagram, or sign-up for my newsletter. If that’s not enough, head over to my WFMU radio show’s archives — five years of weekly one-hours shows, all streamable! I don’t mix on the radio but the track selection and special guests keep things lively. Hey man, you probably dont use this, but been listening to your stuff since minesweeper. good stuffs man!! After hearing gold teeth thief in 2001 (on the c8.com board,) ive never again spun a complete set of breakcore. Ive also got tinnitus, but not the body of work the dedicated ones have. anyhow, thanks for being out there, and more thanks for putting these all up for free. ive lost a few cds, and never ordered a few more. the world really did sound different after 2001, thanks in part to you. Thank you for some truly ear-opening music. I have tinnitus too!!! That won’t stop me from enjoying your mixes- there’s a steady hiss in my head (less when I turn up the volume).